A handy guide to England's most famous cathedrals and abbeys. Includes an eight-page map section showing the locations of cathedrals covered in the book. Historical background and architectural details for each of the cathedrals, accompanied by beautiful colour photographs. Includes the major sites of world famous St Paul's Cathedral and Canterbury Cathedral, home to the leader of the Church of England, and details of location, websites and opening times. 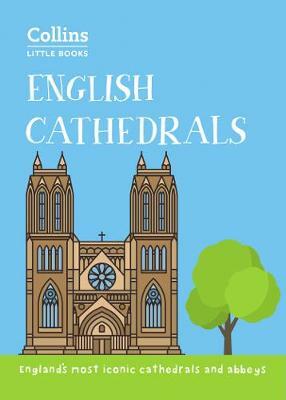 * A concise guide to English cathedrals in an accessible format. * Of interest to English, local and architectural historians, visitors to England and the English themselves.